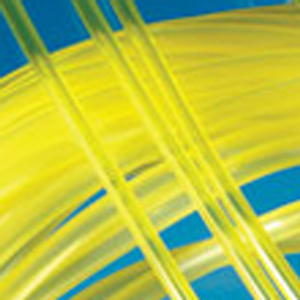 MP2 tubing is designed to fit the Micro Peristaltic Pump application. All tubes in this section have stop gap distance of 72mm (2.83") and an overall length of 187mm (7.36"). All packs contain 12 tubes. If you need assistance selecting the tubing material or the inside diameter please contact us 1t 888-268-6037 or email at info@txscientific.com.